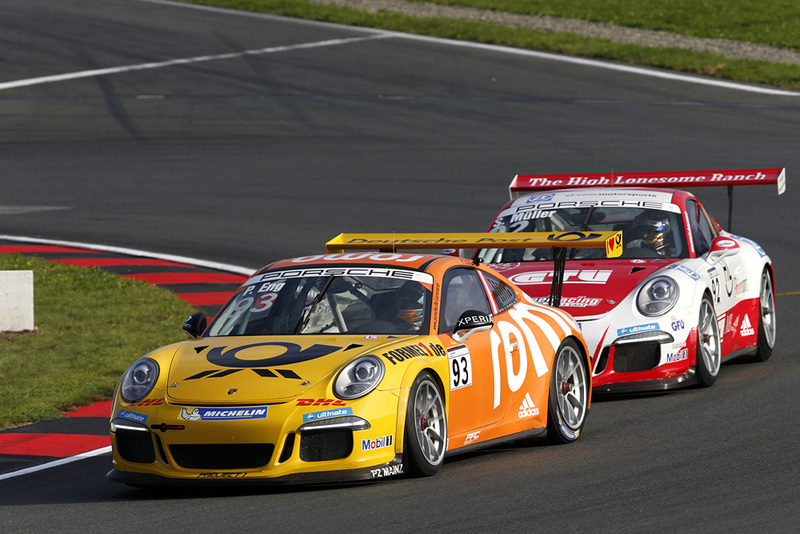 Project Cars – MOMO Community Liveries Pack now available! 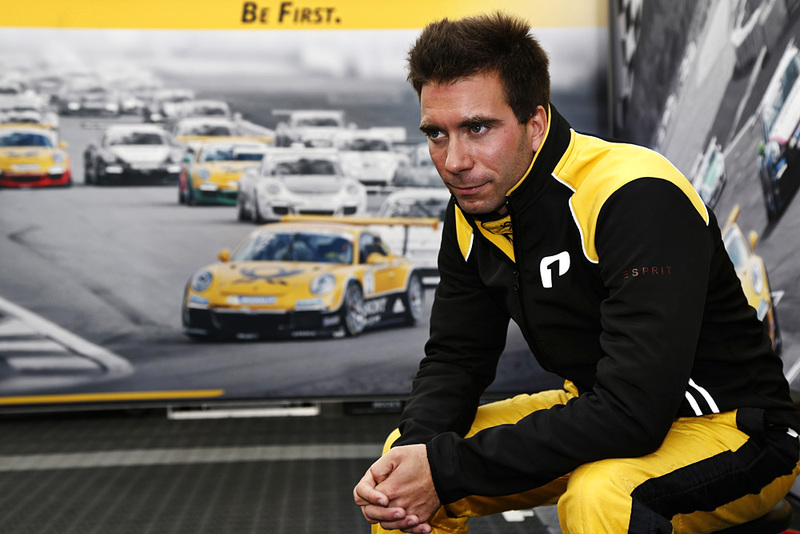 To celebrate their 50th anniversary, MOMO teamed up with Magnus Walker for the release of the new Magnus Walker MOMO Signature Series Steering Wheel. 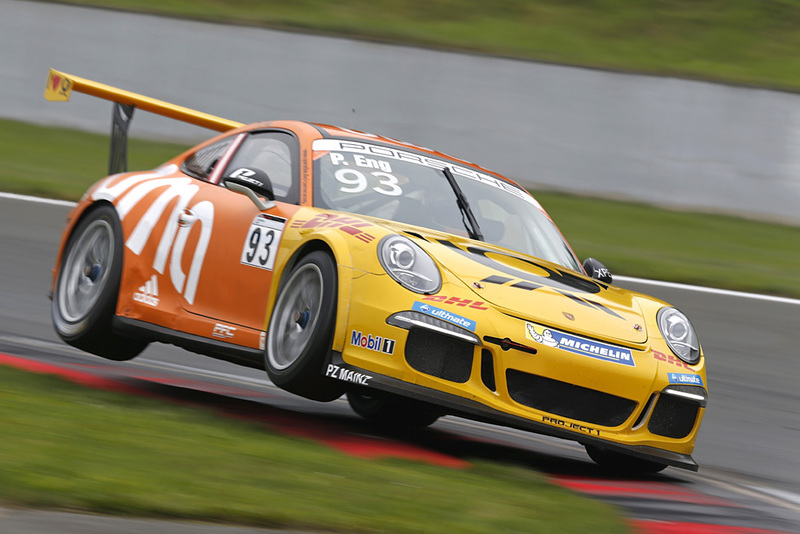 What better place to debut it than Porsche’s Rennsport Reunion V after a road trip with 70 other Porsche enthusiasts? 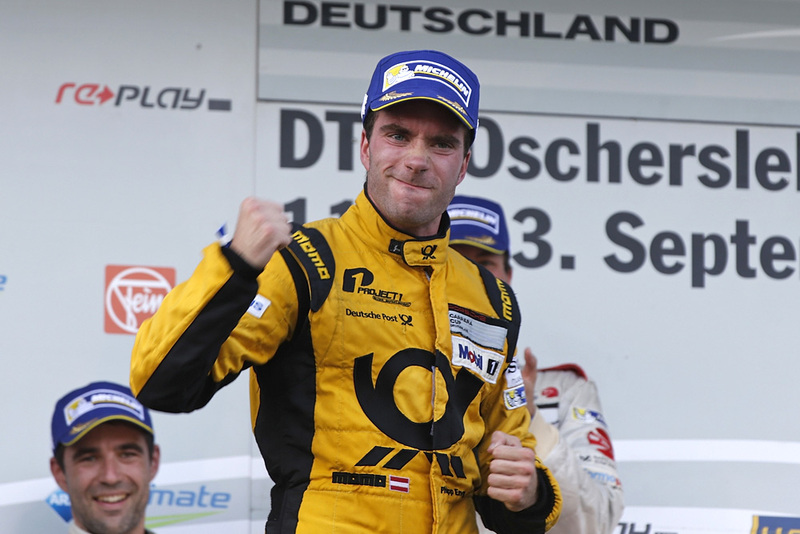 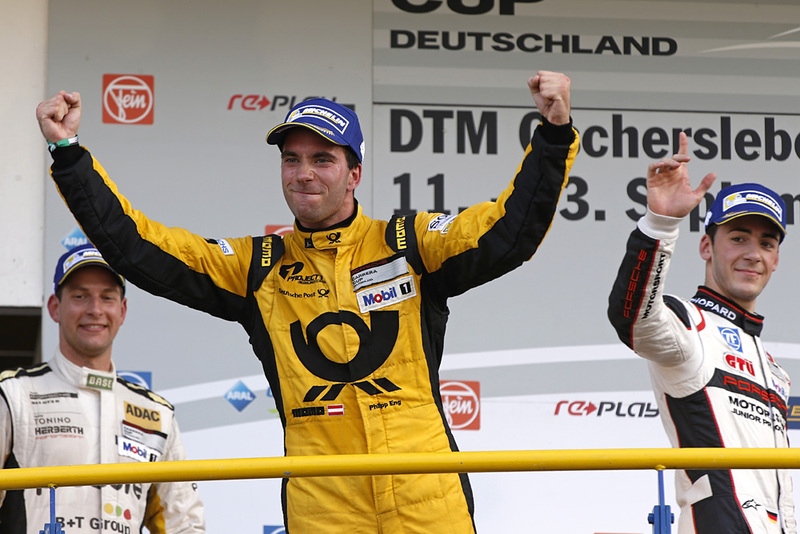 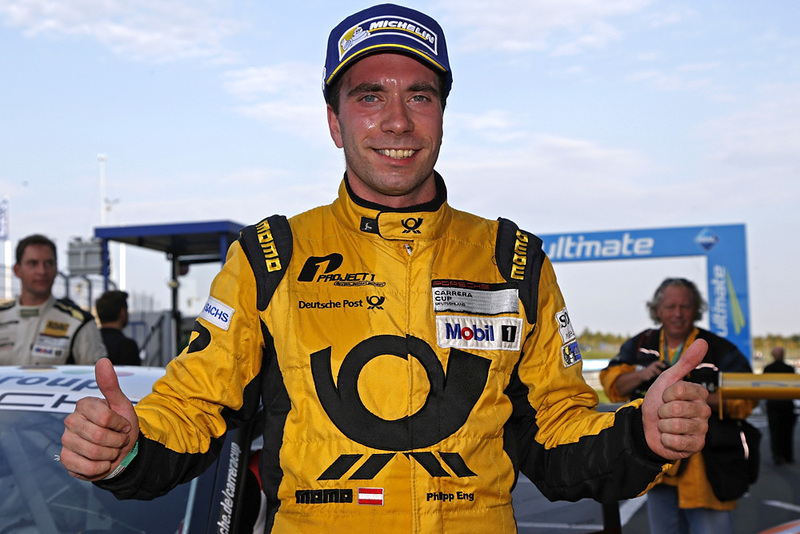 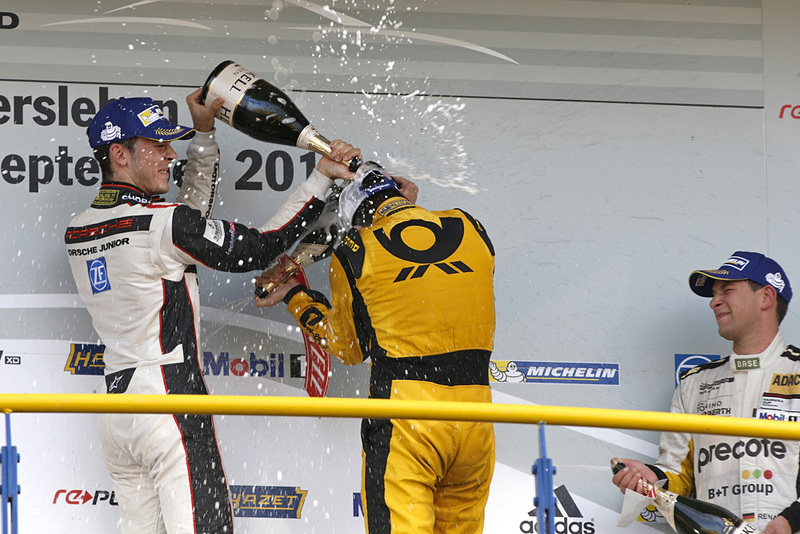 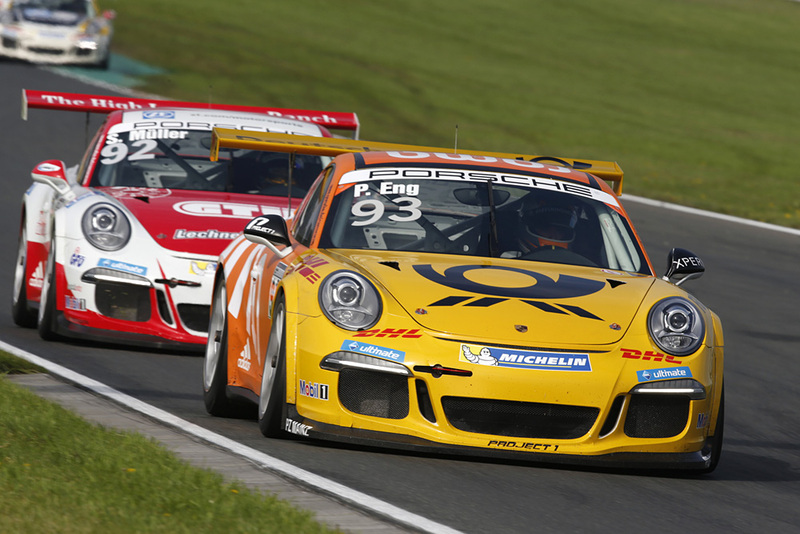 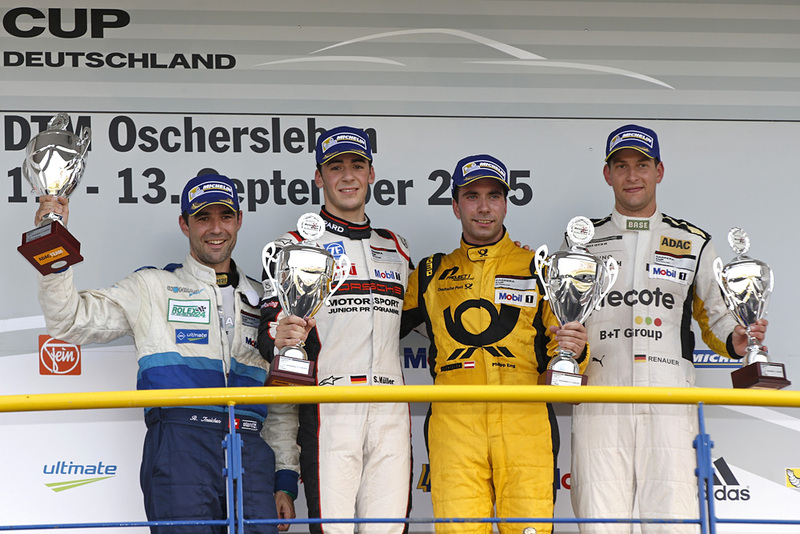 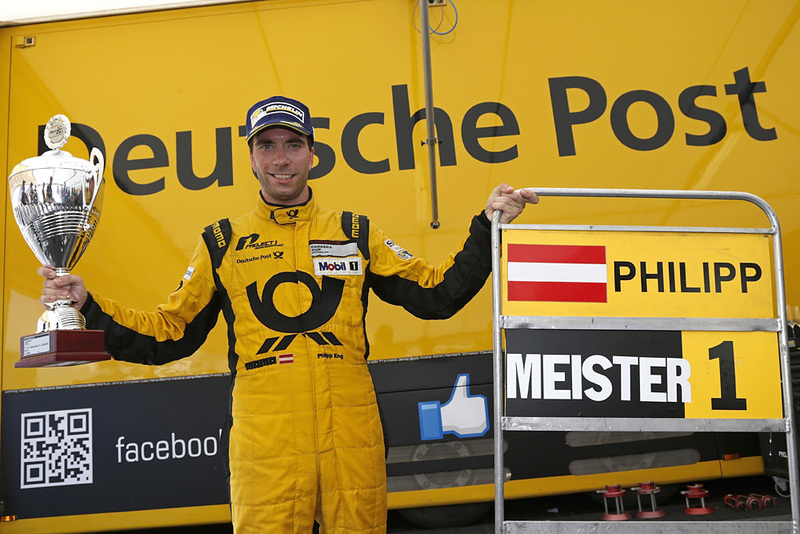 Philipp Eng (Team Deutsche Post by Project 1) is the 2015 champion of the Porsche Carrera Cup Deutschland. 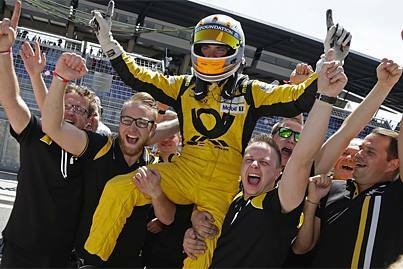 After just 13 of 17 races, the 25-year-old Austrian secured an early title on Sunday at Oschersleben. 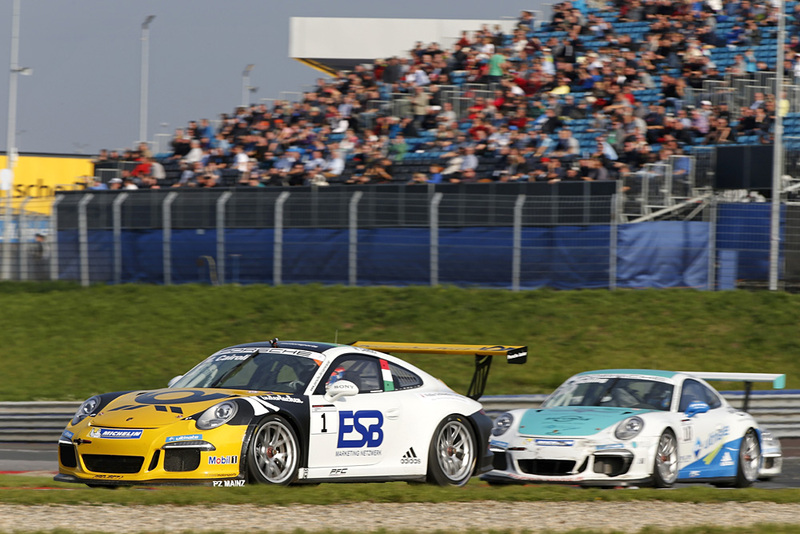 Never before in the 26-year history of the German Porsche one-make race series has a pilot taken home the championship trophy so early in the season. 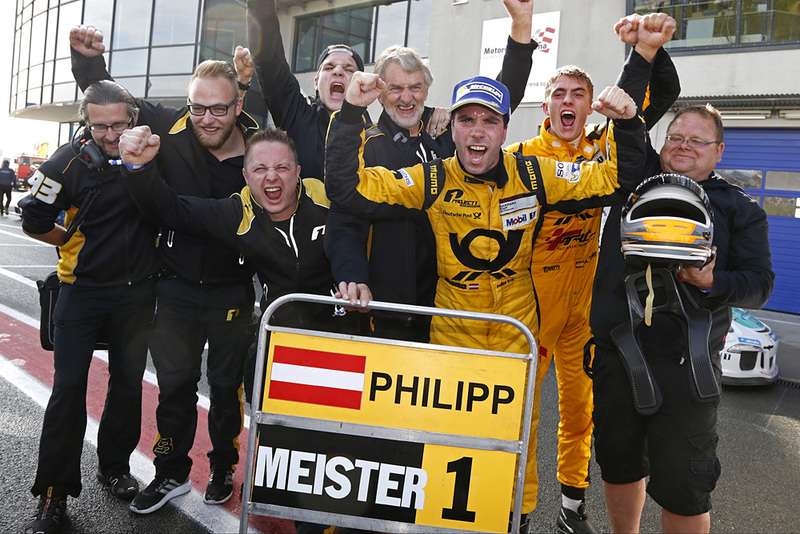 Well done, Philipp!